Looking for a leader/hooklink that won't let you down when fishing a musselbank? Then Flexolink is for you! 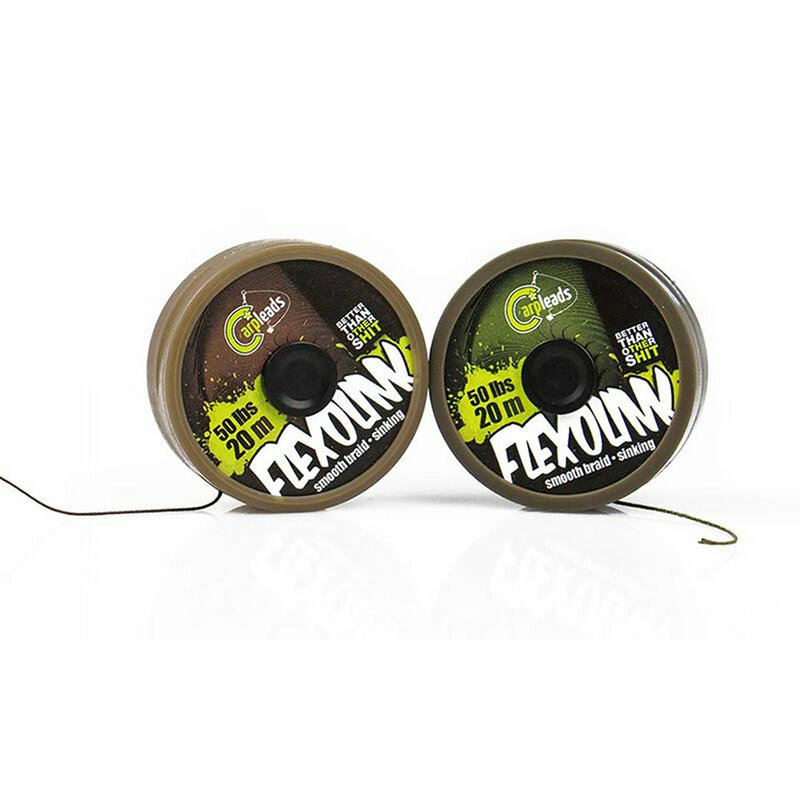 Flexolink is an ultra robust, flexible braid with an extra high breaking strain (50lbs). It´s suitable for almost any situation, but is mainly used for fishing rivers and canals. Flexolink is the ideal solution when that additional bit of breaking strain is needed. Above all, Flexolink is your hooklink for any situation. It won´t let you down!